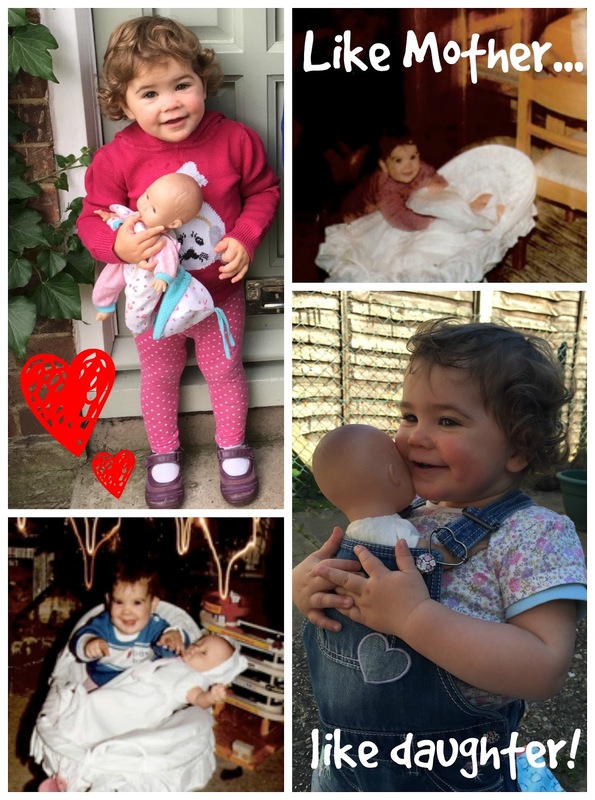 When i was a little Girl i loved playing with my dolls so its somehow strange but equally nice to see my darling little girl who is not even 2 yet starting to feel the love for those little babies too. Wherever we go and she spots a dolly she goes bonkers (and mostly throws a tantrum) if she doesn’t get a cuddle with one! This led to my friend giving her one of her daughters dolls and we are currently “borrowing” another little one of her Childminder. So with Christmas around the corner one thing which will certainly will be on little miss Wish list this year is a Doll. Now there are plenty out there to choose from, i remember my favourite was a Baby Born but i also love the look of the Baby Annabell Dolls. Those and plenty of other great toys can be found over here. 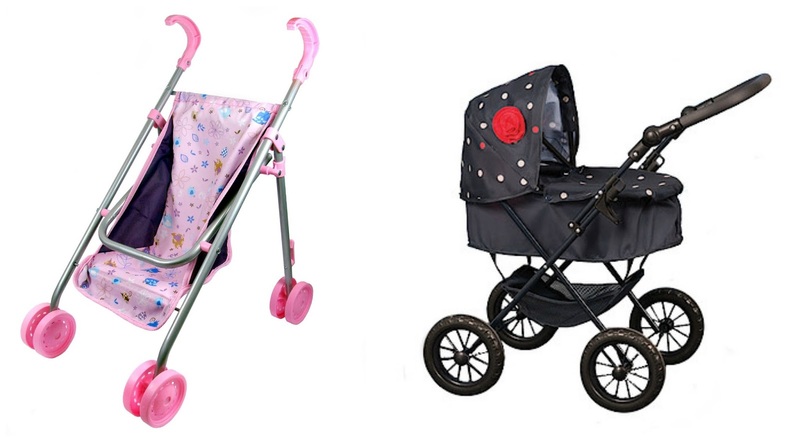 Have you already started looking into what to get your little darlings? Whats on their Christmas Wish List this year? Disclaimer: I have been send a Toy from House of Fraser in exchange for this post, but all thoughts and opinions are mine. i have to say i fallen in love with the M&P one too it might already circled in on MMs Christmas List! Its so cute to see that MM loves the same stuff then me. She can be very toyboy and play for ages with Finns Playmobile or Octonauts but when it comes to Dollies she is a very caring Mummy to them!